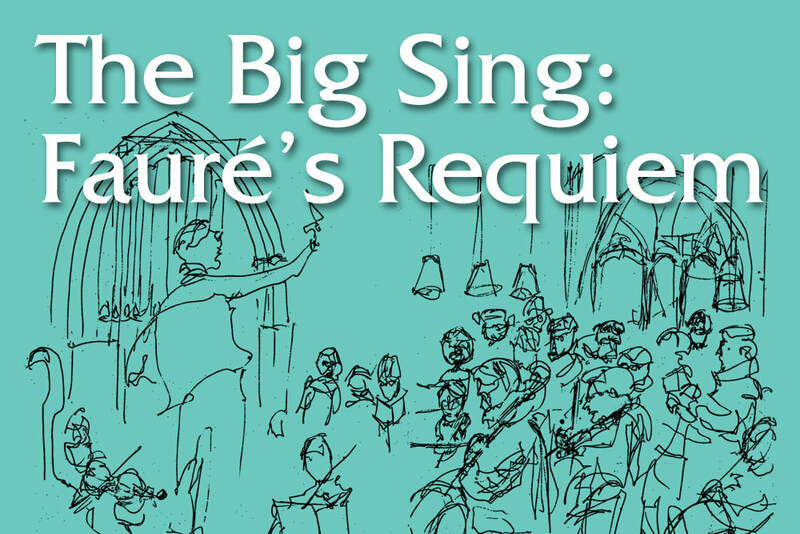 Once every two years we organize a Big Sing event in Great St Mary's Church in Cambridge. New Cambridge Singers are joined by hundreds of other singers from far and wide to raise money for a charitable cause. More about CPSL Mind’s Sanctuary project. ​There will be a retiring collection in aid of CPSL Mind, NCS’ partner charity. Singing together is good for our mental health, and whilst some of the work of CPSL Mind is funded by the public health authorities, we want to help them raise money for the vital extra costs of The Sanctuary. This provides a safe place for individuals experiencing an emotional or mental health crisis, who are over the age of 16. It offers practical and emotional support in a warm, welcoming and friendly environment. Advance information for singers can be downloaded below. Please contact us if you have further queries. Please contact us for further information about the day. With your help the day will raise thousands for Macmillan Cancer Support.